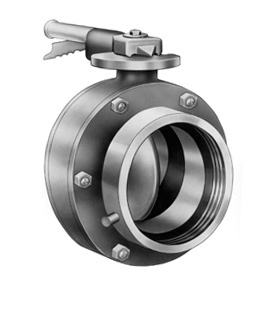 This valve permits safe controlled flow to the intake pump and can be used for draft situations. Constructed of a cast iron body with hard anodized aluminum flanges. Comes furnished with a 1/4" pull-push drain valve.